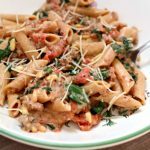 This pasta dish is so easy to make and equally delicious! 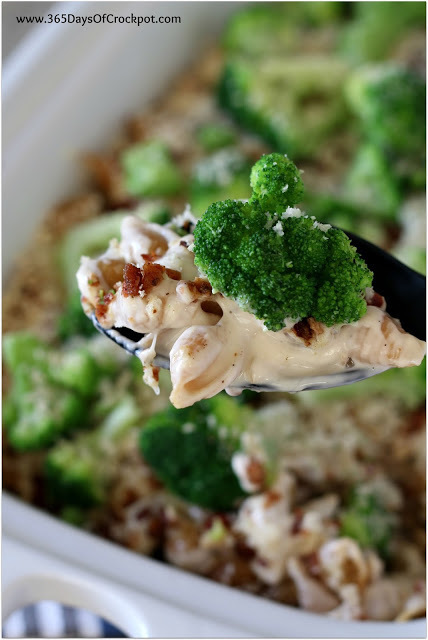 With a creamy sauce, bright green broccoli and crispy bacon what do you have to lose? Give it a try for dinner this week. Oh and one more thing…you can make this in the slow cooker or in the oven, it’s up to you. 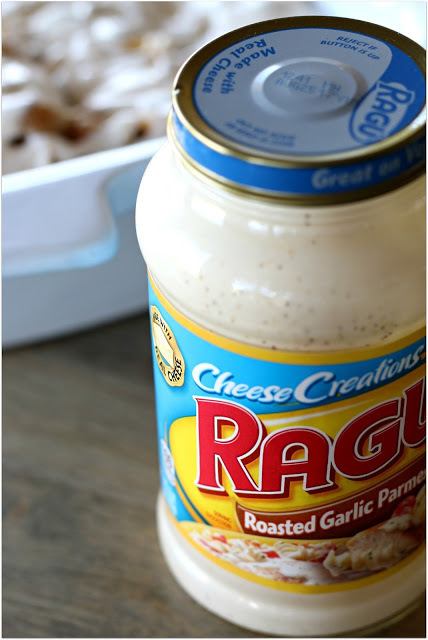 For this recipe I cut down on prep time by using Ragu. You know Ragu? Pretty much the most famous sauce out there. 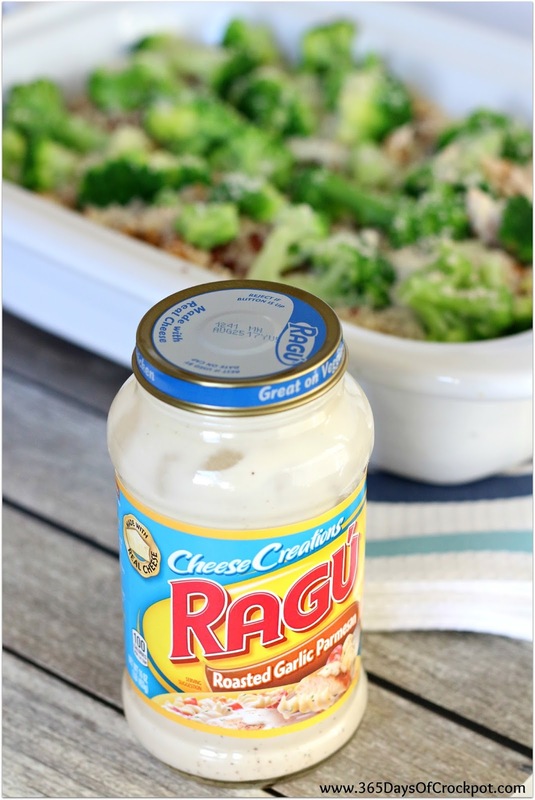 Ragu has a longstanding tradition of fresh taste since they have been around since 1937. I decided to use a white sauce for this pasta bake but instead of Alfredo I went for their roasted garlic parmesan sauce. Both would work but the roasted garlic just sounded really good to me. 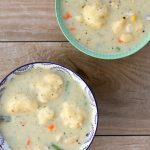 I also decided to kick up the amount of veggies in this family friendly dish by blending some steamed cauliflower and adding it in the same time you add the Ragu pasta sauce. 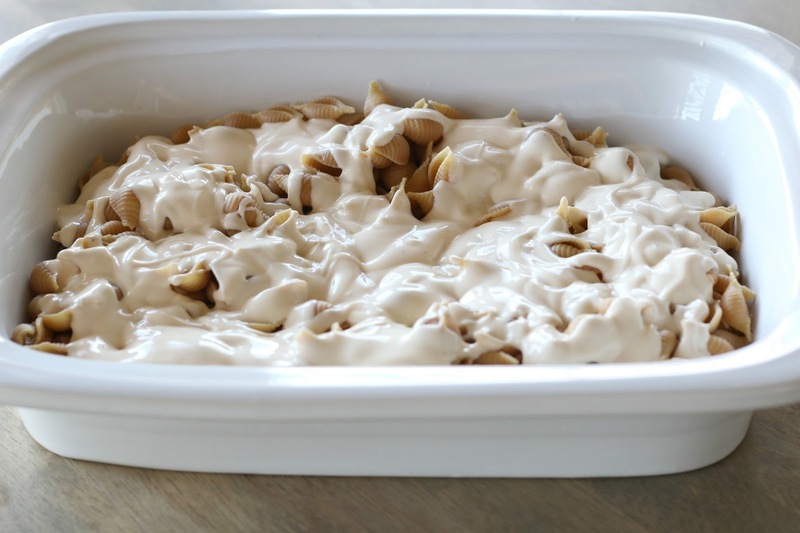 This made the pasta dish super creamy and saucy and I can guarantee your kids won’t know the difference. 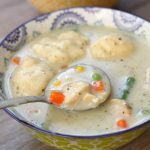 My whole family loved this recipe and I bet yours will too. 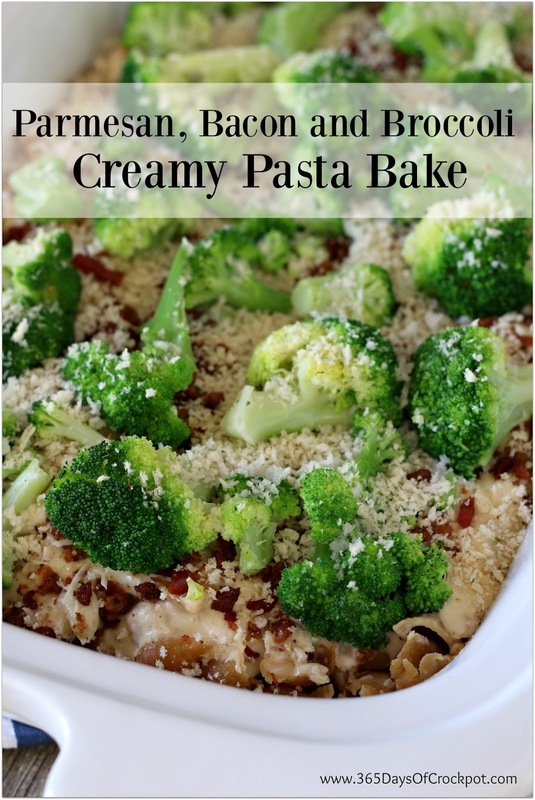 Bring back family dinner at your house and make this easy pasta dish. I’m serious when I say it only takes like 10 minutes of prep. So easy! 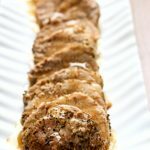 Let me share with you how fast and easy this recipe is to make! 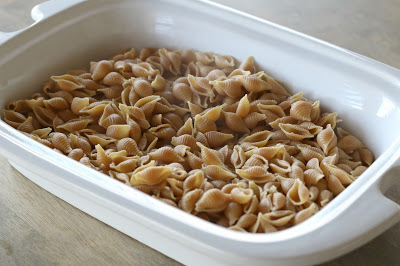 Cook a box of pasta (I used whole wheat macaroni one time and whole wheat shells another time) according to directions on the box. Cook until al dente (tender but firm). Place it into the bottom of a slow cooker (I used my casserole crock) or a 9×13 inch pan. Pour the steamed and pureed cauliflower and the jar of Ragu over the top of the pasta. You can stir it up if you want all the pieces of pasta to be coated, or you can just pour it on to the top. It’s up to you. Sprinkle the Parmesan cheese over the top. I love to use fresh Parmesan. 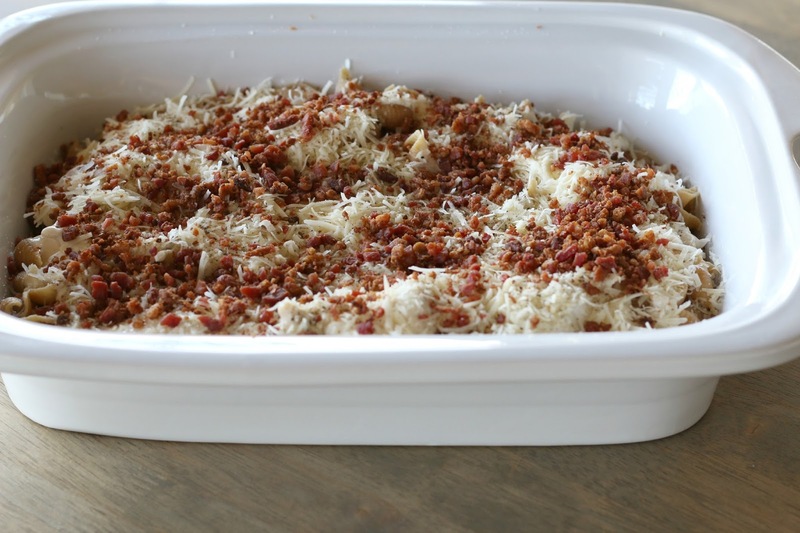 Sprinkle the bacon crumbles over the top. For the sake of ease, I used prepackaged bacon crumbles but you can easily cook your own bacon and use that. 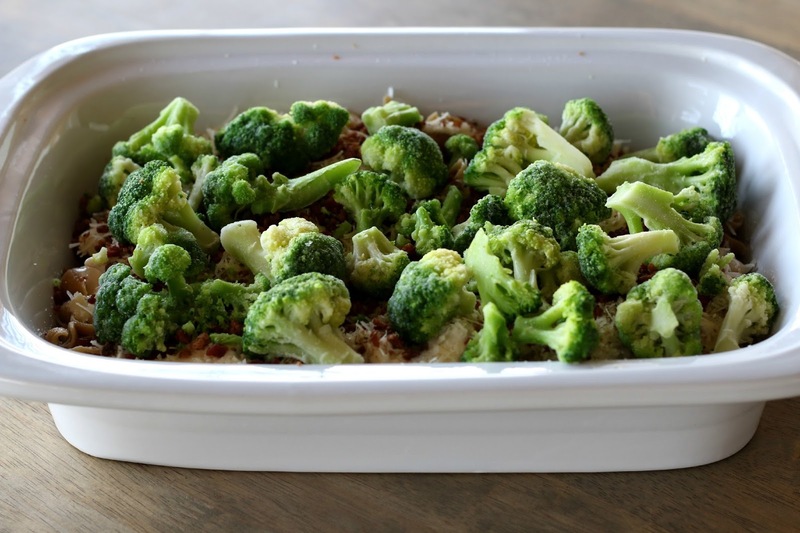 Add the frozen broccoli evenly over the top. 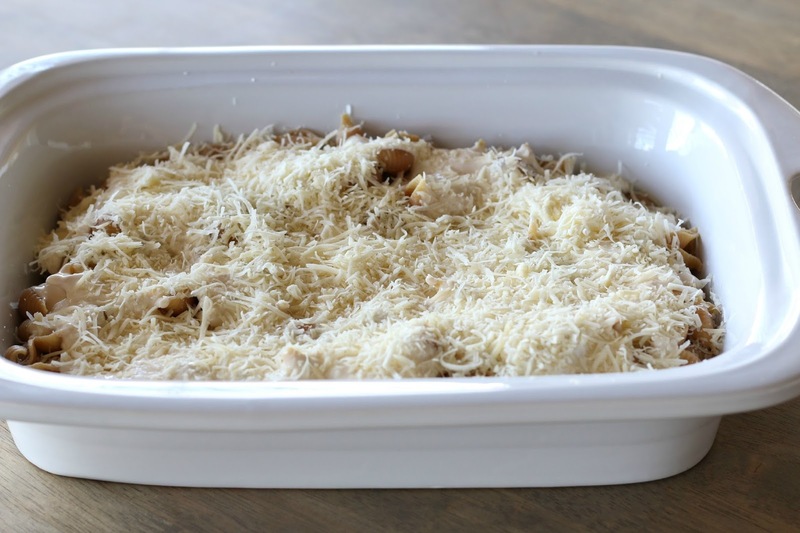 If you’re cooking the casserole in the oven you can sprinkle the Panko breadcrumbs over the top now or if you’re cooking in the slow cooker you’ll add them at the end. Cook the box of pasta according to the directions on the box until al dente. Drain the water from the pasta and then place the pasta in the bottom of the slow cooker or the 9×13 inch pan. Steam the cauliflower (many of the bags of frozen cauliflower are able to be steamed in the very bag they come in…in the microwave). Puree the cauliflower in a blender or food processor. Add the Ragu into the blender and pulse until mixed well. Add in 1/2 tsp salt and 1/2 tsp pepper to season the cauliflower. Pour the sauce/cauliflower mixture over the top of the noodles. If you want to make sure each piece of pasta has sauce on it then stir the pasta to coat in the sauce. 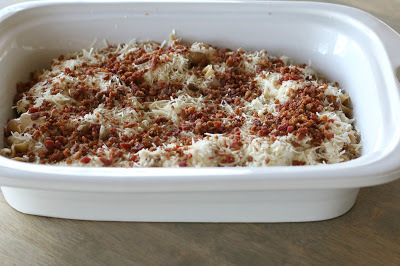 Sprinkle the crumbled bacon over the top evenly. Sprinkle the Parmesan cheese over the top evenly. 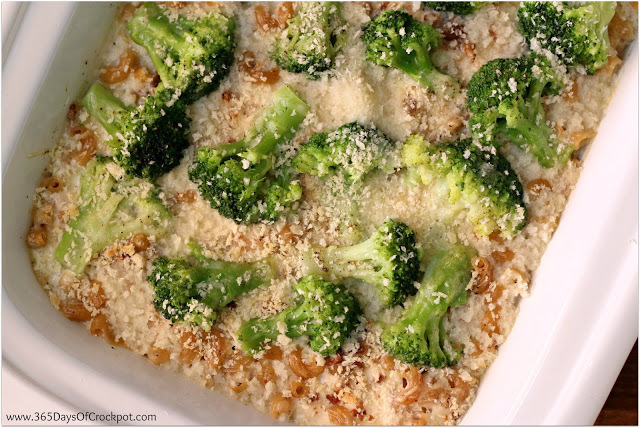 Place the frozen broccoli florets evenly on top of the Parmesan cheese. Salt and pepper the broccoli to taste. If baking in the oven, sprinkle the breadcrumbs over the top now. 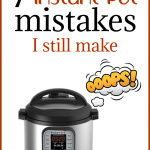 If cooking in the slow cooker, add them at the end. 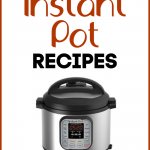 Bake for 30 minutes in an oven that has been heated to 350° Or cook in the slow cooker on HIGH for about 90 minutes to 2 hours. If cooking in the slow cooker, add the breadcrumbs after it’s cooked through and then place under the broiler of your oven for 3 minutes to brown up the breadcrumbs.